We’re Proud to Serve the Community of Scottsdale AZ. Garage door problems can happen at most inconvenient times. Usually when you are in a hurry to get to work or school, leaving on vacation or attending other important events. We understand the urgency when it comes to garage door repair. That’s why we offer same day service, many times within just a couple of hours! While it’s sometimes hard to predict that garage door springs are going to break or if an opener is going to stop working, there are a few things you can do to stay ahead of the game and avoid major problems. Considering that many of us fail to realize our garage door’s full potential and impact on our lives we unknowingly putting its reliability at risk. But, when we give our overhead garage doors the attention they deserve – the same attention we warrant our vehicles – their reliability shouldn’t need to be compromised. Are you wondering how to do this? It’s actually quite simple and affordable. Hire a reputable Scottsdale garage door repair company, such as Quick Response Garage Door Repair, to come out at least once a year to thoroughly inspect and maintain your existing Scottsdale garage door. For the past 17 years, we’ve been specializing in the repair and maintenance of virtually all makes and models of garage doors, as well as automatic garage door openers. 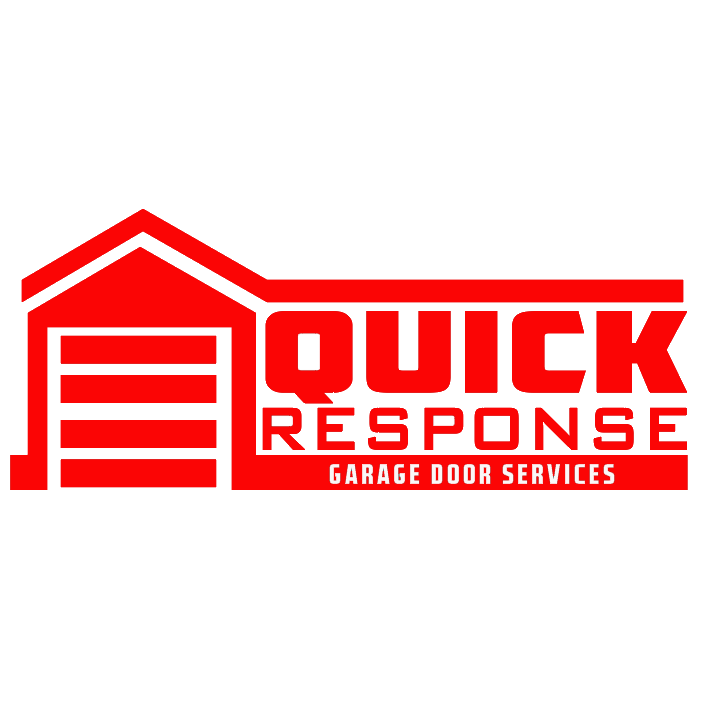 With your peace of mind at the forefront of our minds, we offer 24 hour emergency garage door repair services, and convenient appointment times. For added security – yours – we only employ the best-licensed technicians. All of whom are thoroughly background checked! Upon receiving your call for assistance, we will promptly dispatch one of these technicians to your home or business, so that they can get your door working optimally in the minimalist amount of time. Best of all, we can repair, maintain, or install all makes and models of garage doors as well as automatic garage door openers. Need emergency service? We’re available 24/7. How about same day service? In most situations, we can be there the same day you call. And, with service trucks stocked full of top-notch quality replacement parts, we can have your door repaired correctly the first time out. 24/7 Garage Door Repair Scottsdale & Emergency Garage Door Repairs Scottsdale.